To submit an entry, please download the entry form, complete and upload (as a word or PDF document) when prompted via the online entry portal. You will need to register via our online entry portal to make a submission. Once you have registered and filled out your company profile, you will be able to access your account and submit entries. You can submit an unlimited number of entries – please ensure each category you enter has a separate entry form submitted. Once an entry has been uploaded, you will be able to edit this entry and add further entries to your awards submissions. All entries must not exceed 1000 words. The word count does not include the company information at the start of the form or the questions already within the form. Entries should relate to work undertaken between March 2018 – April 2019. Please ensure you fill out a separate Word Doc/PDF entry form each entry submission. For example, if you submit 5 different entries, you will need to complete 5 individual entry forms and upload these separately on each submission. If you are uploading the same entry into another category, you will need to edit your entry form and make sure the correct category is checked. If the correct category is not checked, your entry may be classed as void and therefore not judged. Entry questions are dependent on your chosen category, so please take care when filling out each entry form. If your entry form does not match your online submission and category selection, your entry may be classed as a duplication error and may not be judged. Entry forms can be designed to your company branding, as long as they contain the appropriate questions/headings in which the judges mark upon. All entries must be paid for at the time of submission. Please ensure you read the terms and conditions before submitting an entry. All entries (made before 23:59 on 26 April 2019 will be charged an administration fee of £100 + VAT per entry which must be paid when submitting your entry or entries). Entries submitted after the first closing date of 26 April will be charged a late submission fee. The cost per entry after 26 April will be £150 + VAT and the last deadline for submission is 3 May 2019. All files must not exceed 2MB each. When creating your online portal profile, please make sure your company logo is of high quality as this will appear on the awards presentation should you be shortlisted. Please ensure your entry form is uploaded as a Word Document or PDF, no other formats will be accepted. Supporting materials can be provided in Word, PDF or JPEG formats. Zip Files and videos cannot be accepted. If you wish to use video evidence as your supporting material, please include a link to the file online in your entry form under ‘supporting documents’. To see what the judges are looking for in a winning entry, take a look at our judging process and criteria here. 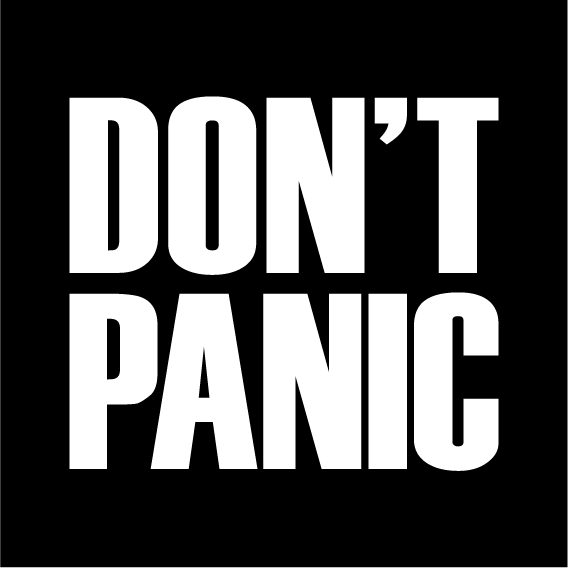 If you need any tips on how best to complete your awards submission, please download The Don’t Panic Guide to Entering Awards. If you don’t have the time to write your entry or you need help writing an entry, you may want to consider Boost Awards who specialise in writing award entries. All material will remain confidential to the judges. Winning case studies may be used in post-event materials to promote best practice and permission will be sought from entrants before publishing these. For further information regarding the awards, please contact Becky Mellor on 01706 828855 or email becky.mellor@dontpanicprojects.com.